Did you know that Marker Supply has a nice variety of markers for $1.00 or less?!? The best place to find these deals is the Marker Supply Clearance Section. Lots of pens and markers find their way here for one reason or another- whether they’ve been discontinued by the manufacturer, they’ve become overstocked, the set they’ve come from has been broken apart, or they are just being taken out of our inventory to make room for new things. Nonetheless, these are still awesome items that you can now score for an awesome price. 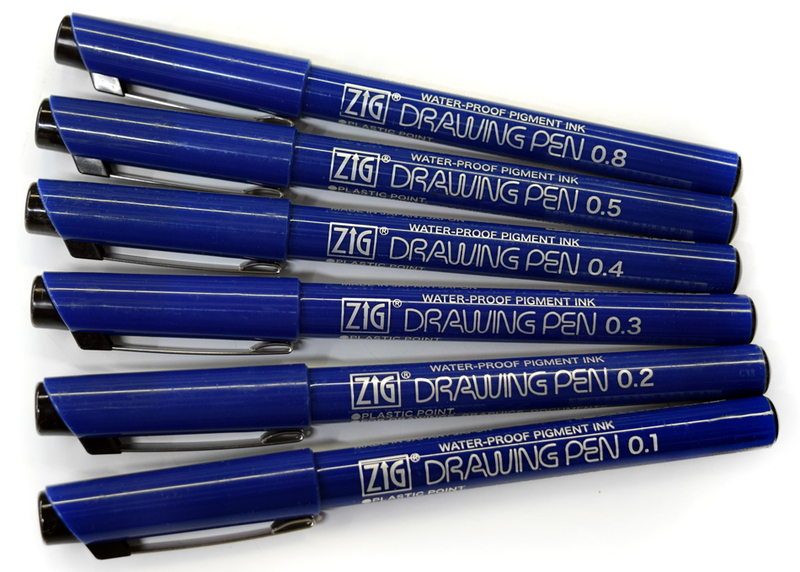 This colorful part of the Zig Memory System range comes in 6 fine tip sizes. 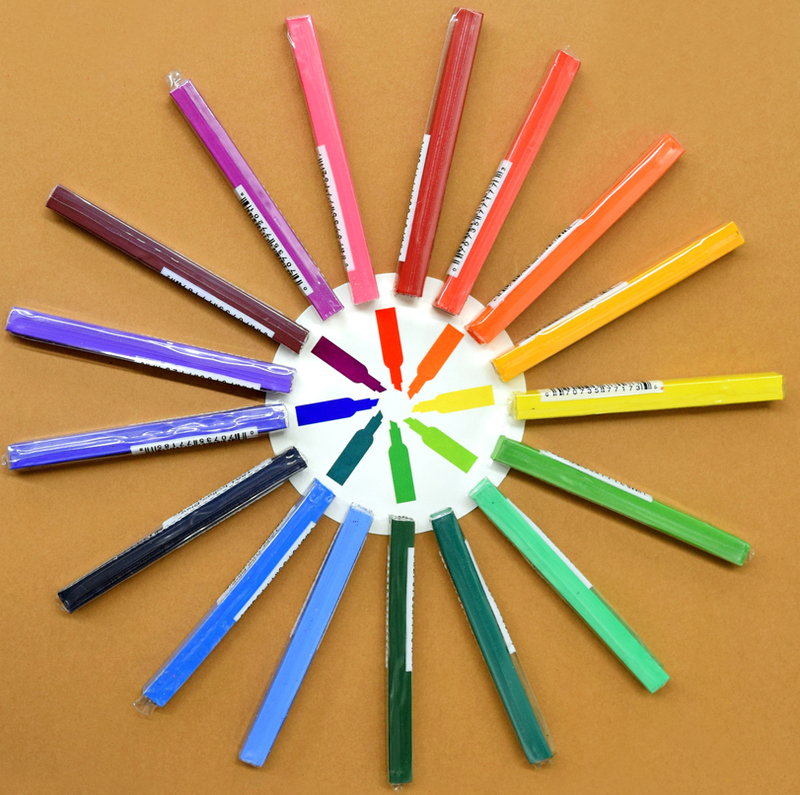 Millennium pens work well for everyday writing, journaling, planners, and more! 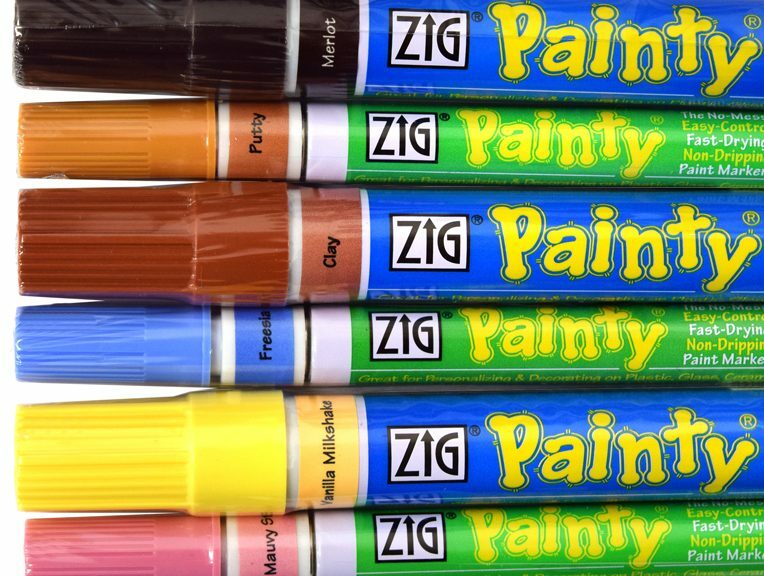 The Zig Painty markers have been known for their unique colors. Some of them have now been discontinued and we are giving you one last chance to grab these colors for just a buck each! 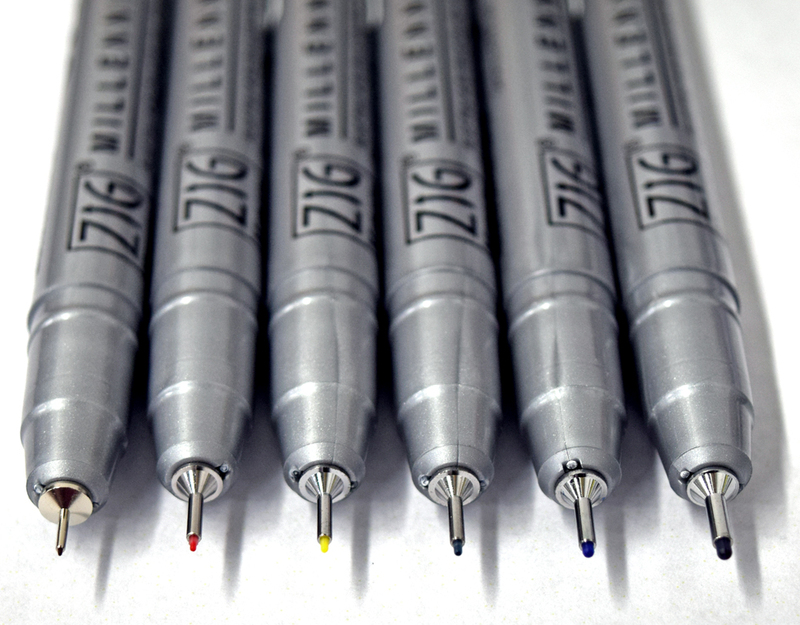 These are oil-based markers that can be used to permanently mark on numerous surfaces. 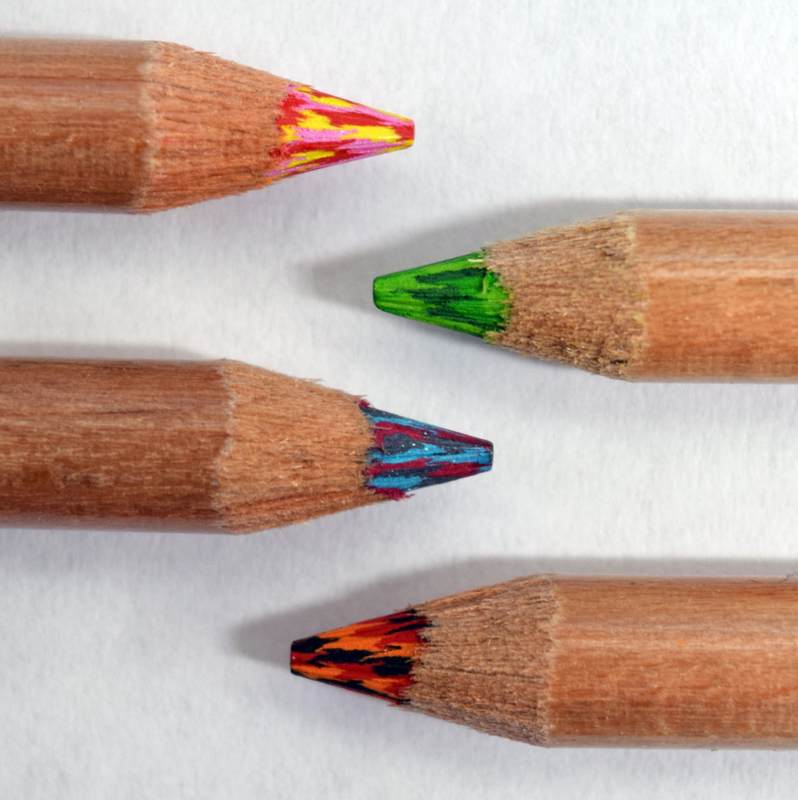 Art Stix are colored pencils, only they are square-shaped and have no outer wood shell! These fun tools are great for artists of all types and all ages. Use them at any angle, or trim them to mark however you like! 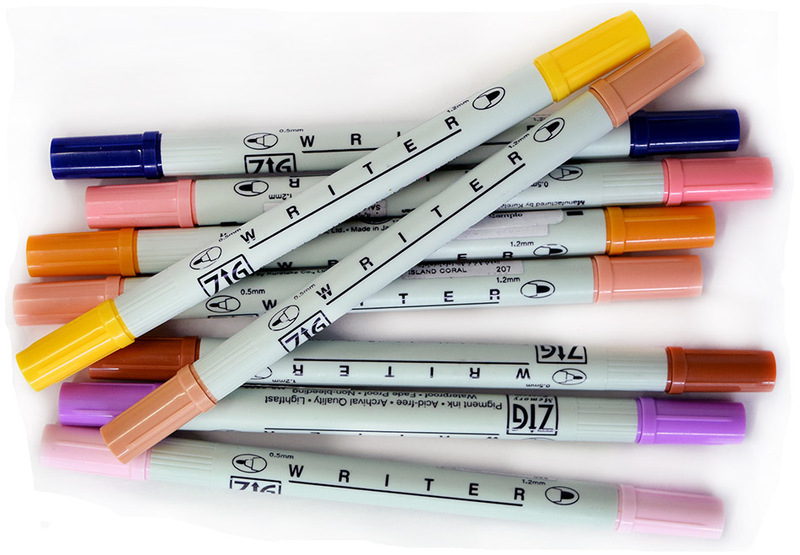 Certain colors of the Zig Writer can be found on sale for only $0.98 each! The Writer markers have a fine tip on one end, and a medium bullet tip on the other. Nice for writing and coloring! Water-based ink won’t bleed through most papers and is safe for kids! 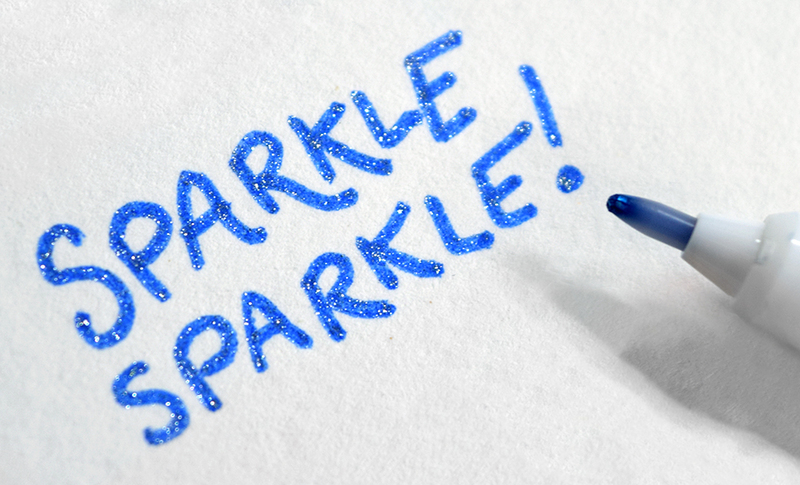 These special pens from Zig lay down some shimmery glitter along with their colors. 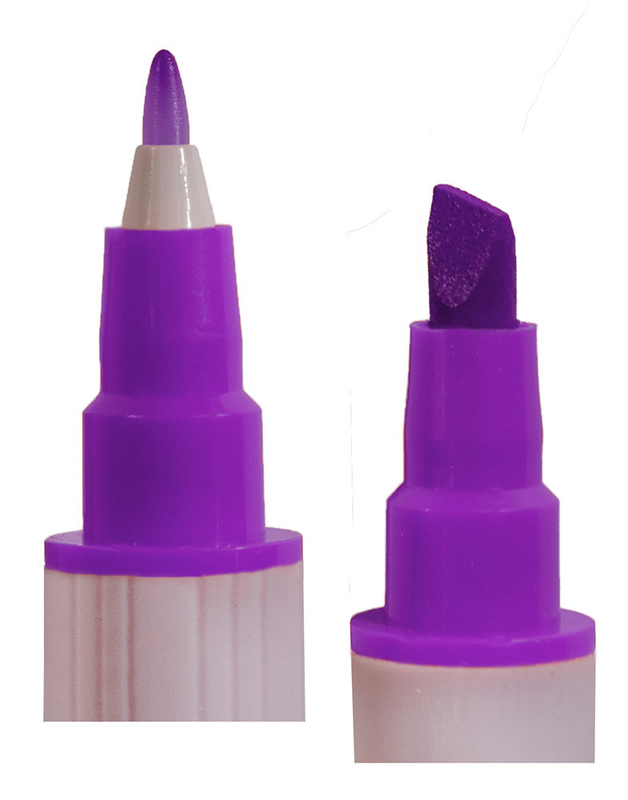 The fine plastic tip gives you great control over where you mark. Try them with cardmaking, or use them to add a fun look to your coloring book pages! A unique pencil with a blend of 3 colors in 1 tip! These mosaic leads give your coloring a whole new look! These double-ended markers are perfect for colorful lettering, various papercrafting projects, and even as highlighting/underlining tools. Also available in fun season-themed sets! Another great discontinued marker, so get them before they are gone!! 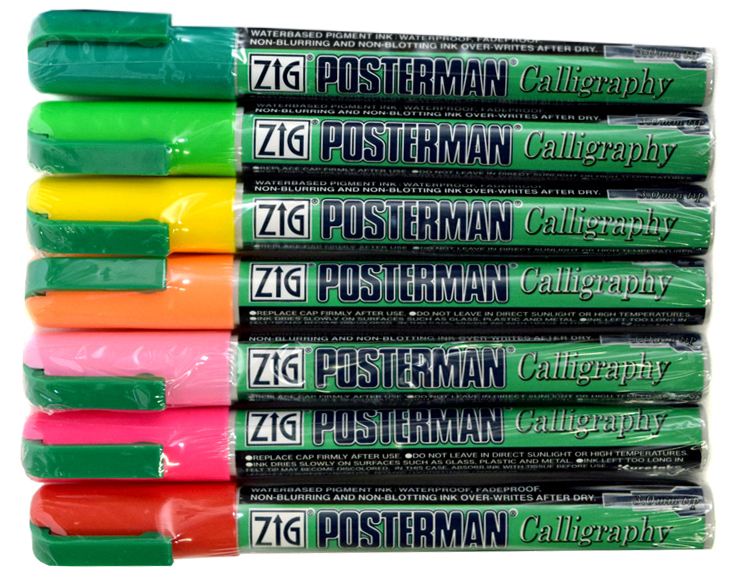 A smaller, square-style chisel tip version of the popular Zig Posterman markers. Not only nice for calligraphy style writing, but works for other lettering and coloring in small spaces on chalkboards, windows, posters, and more! 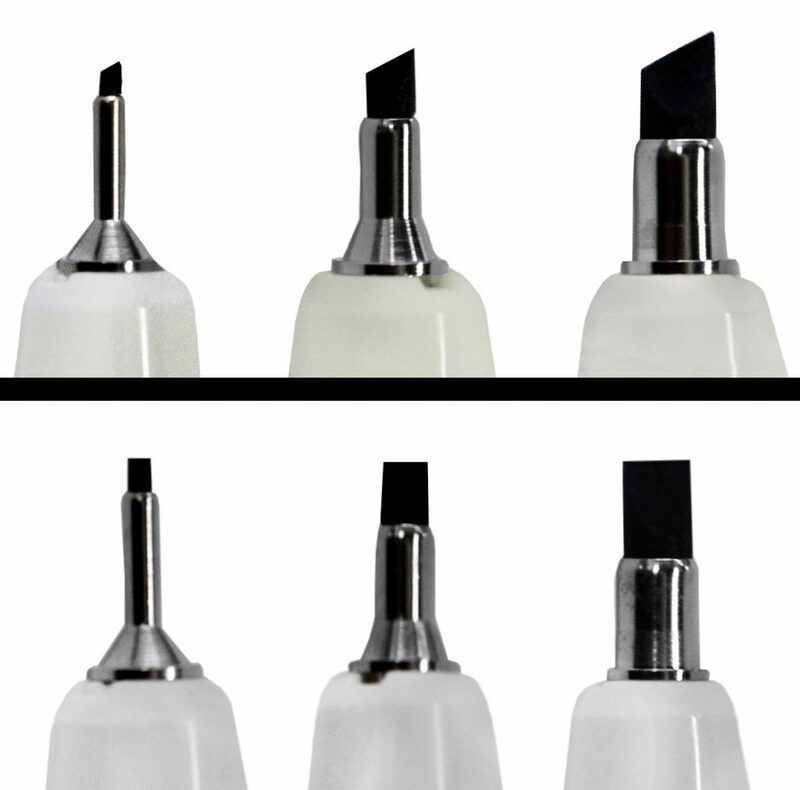 Whether you are a fan of slanted chisel tips (oblique) or flat chisel tips (square), the Zig Calligraphy pens are great for multiple lettering styles and work well for beginner or advanced calligraphers! 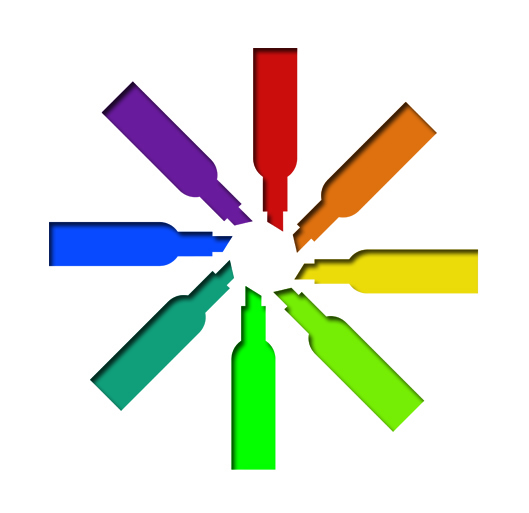 Find all of the above markers, and more, at markersupply.com for $1.00 or less! Keep in mind with these discontinued items that availability of certain colors will become limited. And once we run out, they’ll be gone! So hurry and grab your favorites while ya can! Keep your eye on the super sale section to find more great deals as they come!